One of the Sentinel of Liberty's greatest conflicts with his hated arch-nemesis is finally collected! Join Cap & Co. - including Nomad, the Black Crow, the Avengers and more - as Marvel's First Avenger must contend with the diabolical daughter of the Red Skull, survive the Secret Wars and overcome an untimely encounter with old age - all before one stupendous showdown with Herr Skull that will leave you gaping in star-spangled wonder! 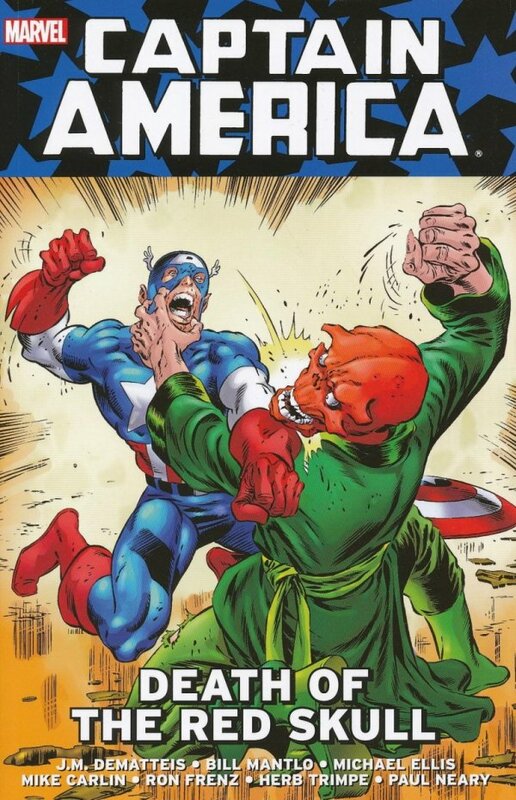 Collecting CAPTAIN AMERICA (1968) #290-301.